Selecting the perfect flooring for your commercial facility is an important first step to getting a professional-looking space that reflects your business. But it's only the beginning. To complete your masterpiece, you must have expert installation service to get the finish you want. Intex Flooring has years of experience providing professional installation for all types of flooring, from tile and natural stone to wood and laminate. No matter how big your facility is or what unique specifications you require, we can meet your specific demands. We handle all jobs, big and small. 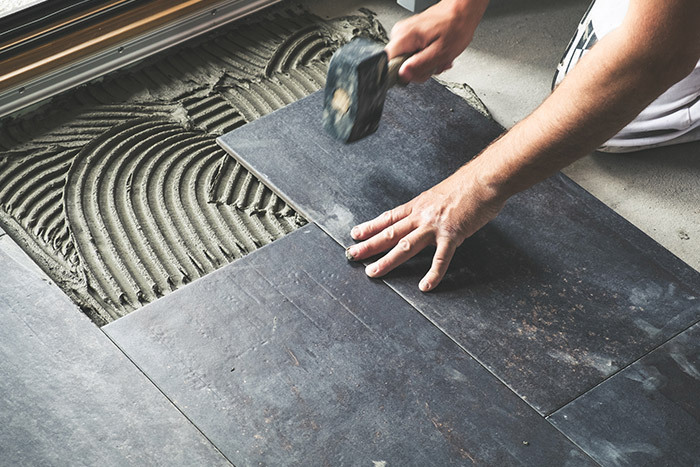 Our dedicated team works with you to replace a section of damaged flooring or give you a completely new flooring combination for your building. We work quickly yet meticulously, adjusting to your schedule to minimize disruption to normal operations for your business. Trust the company that delivers excellence to your commercial flooring project from start to finish. Choose Intex Flooring. Need help installing your commercial flooring? Trust the experts who have years of experience. Call Intex Flooring for your commercial flooring installation needs.